Talent managers understand the benefits of embracing workforce diversity and inclusion in their businesses. But why are they reluctant to include it in their mainstream business? Companies that do not focus on cultural diversity are on the verge of losing business. Diversity helps drive innovation. To believe in this advantage, talent managers should attract and recruit diverse talent. In 2012, the US Equal Employment Opportunity Commission received 26, 379 disability employment bias claims. Since 2011, the Equal Employment Opportunity Commission has received over 45,000 complaints that are directly related to racial discrimination. 48% of new mothers said they were overlooked for career advancement because they had children. Fair treatment, equal access to opportunity, teamwork, focus on innovation and creativity, organizational flexibility, responsiveness, and agility, conflict resolution processes that are collaborative, representation of diversity at all levels of the organization, representation of diversity among internal and external stakeholders, diversity education and training. 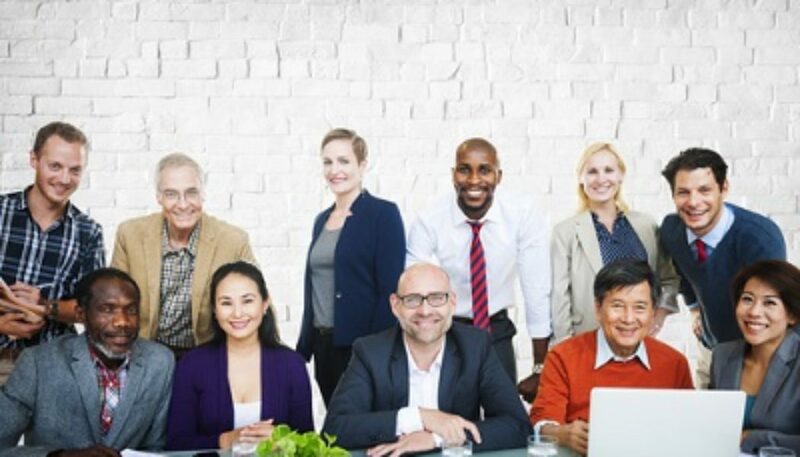 The whitepaper E3- Workforce Diversity and Inclusion by Top CHRO will prioritize workforce diversity and inclusion in the recruitment of employees by the organizations. This whitepaper is all you need to get started as it will make you build continuous pipelines of diverse talent. The doubts on the importance of diversity will be cleared and you will be determined to embrace diversity across all aspects of your company and processes. Download the whitepaper to apprehend the significance of hiring employees of diverse backgrounds and encouraging diversity initiatives. If you’re able to implement at least a few of the best diversity hiring practices and strategies outlined in the whitepaper, you’ll be giving yourself one of today’s biggest competing advantages. Break down old and create new barriers to recruiting, developing, and retaining talent! It’s time to create value and profits by embracing a diverse culture.